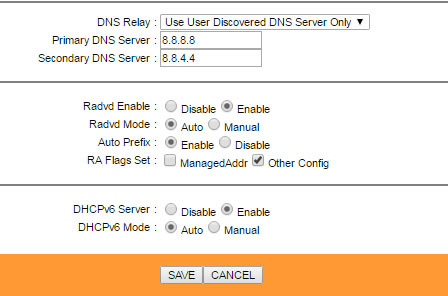 it’s time to set up your streamyx (interface setup > internet). 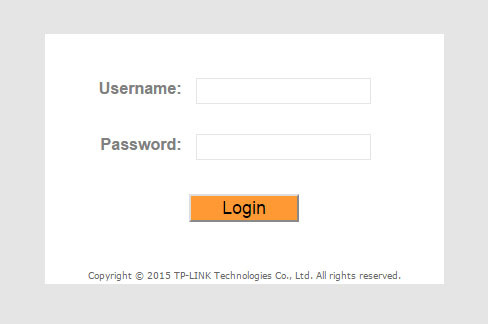 follow all steps above except for streamyx username and password. save after that. 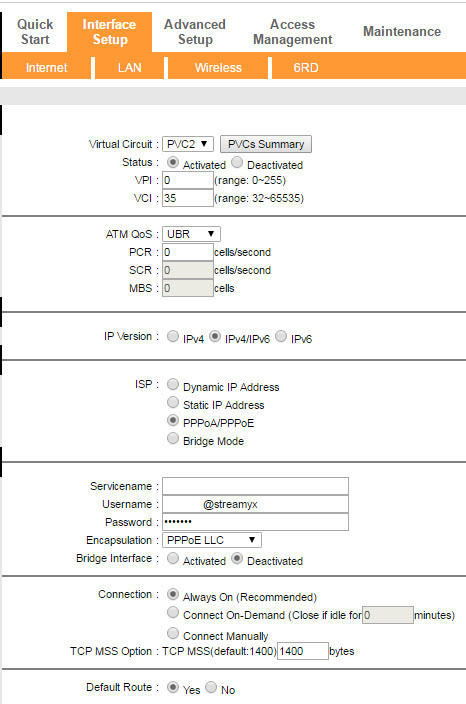 your lan settings (interface setup > lan). 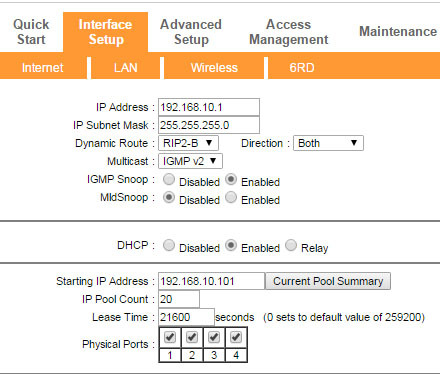 you can put any value you want for the ip address and dhcp pool. i don’t care. 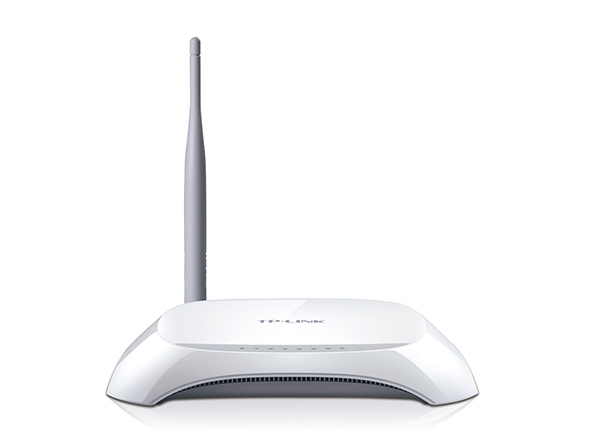 don’t know how to set up wireless? (interface setup > wireless) follow the steps above. 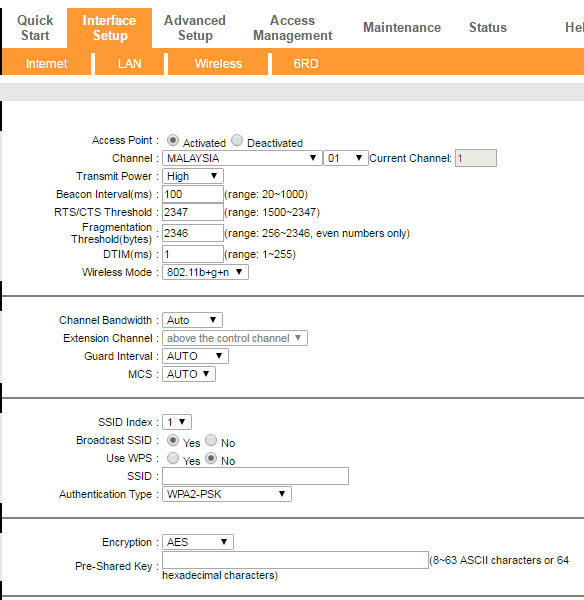 put whatever you want for ssid and passkey. restart your router. 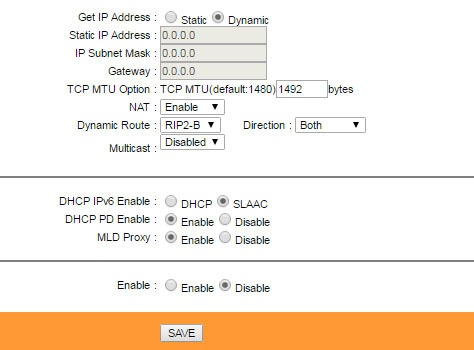 you will get the streamyx ipv4 and ipv6 address allocation.